Home, Door & Window Products has been providing quality service for the past 30 years. Our showroom in Berkley displays many ThermaTru entry doors which is the brand most builders and re-modelers prefer. Home & Door is one of the leading residential and commercial businesses for installing Therma Tru doors that come with a package of performance that is unrivaled. Home & Door understands that Therma Tru entry doors offer increased security of your home and the superior craftsmanship is evident at first glance. ThermaTru doors will give you the peace of mind that you’re looking for. Home & Door wants to show you our experience at providing professional and honest service is justified. Come out and visit our showroom in Berkley and see for yourself why we have over 150,000 satisfied customers. Berkley, Michigan is a suburb of Metro Detroit and is located along the Woodward Corridor on the southeast side of Oakland County. The 14,970 residents enjoy the various restaurants, boutiques, retail shops and clothing stores year round. Berkley is the host of the annual Art Bash that draws more than 10,000 visitors. The people of Berkley appreciate the statement pieces that Thermatru doors offer. 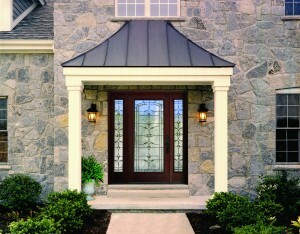 Home & Door gives on-time and complete professional installation of any Therma Tru entry door. Many customers are enthusiastic about the thorough cleanup and reliable service Home & Door provides. This is why Home & Door is the number one choice for numerous Berkley residents because we go above and beyond in providing a superior service. Our staff are skilled at helping you pick out the Therma Tru doors including ThermaTru entry doors that are perfect for your home. Home & Door is the impeccable choice for anyone looking for Therma Tru doors of superior workmanship and affordable pricing. 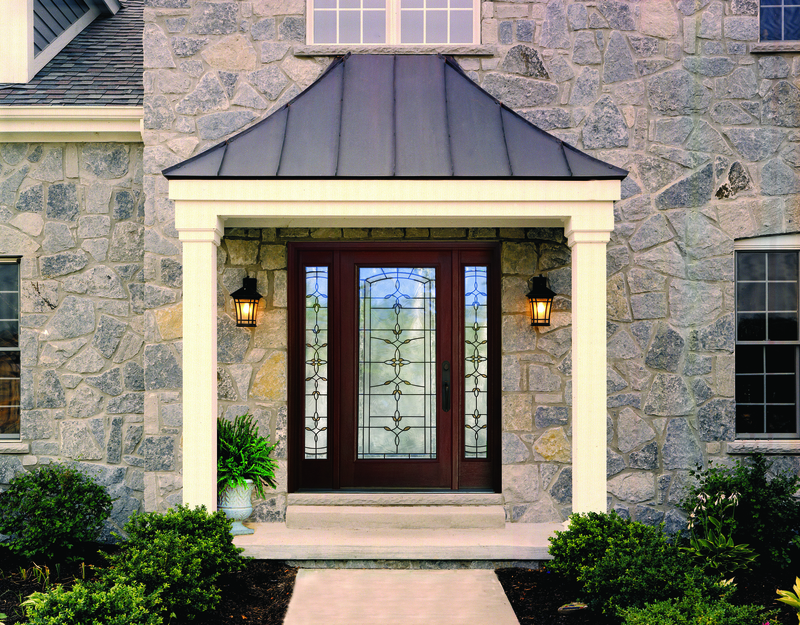 Home & Door carries top-of the line ThermaTru entry doors and we have what customers want. Every particular detail of your Therma Tru door is designed with explicit accurateness. Our expert staff at Home & Door understands that your Therma Tru doors not only provide value in energy cost savings and security but also aesthetic enhancement to your home. If you are in the Berkley area stop by our show room and take a look at our ThermaTru products and meet our specialists who will guide you through every aspect of purchasing your Therma Tru entry door or any type of Thermatru doors. You can call us at (248)399-9900 or visit us on our website to receive a free no obligation estimate of your Therma Tru needs.